On the spotlight: Worldwide Berlin! Berlin is the capital of Germany but it’s inhabitants feel that their hometown is far greater than that – more like it’s own planet. And, they are not alone. Around the world there are more than 100 places which are called Berlin. No matter whether in Papua New Guinea or Russia: Berlin is everywhere. 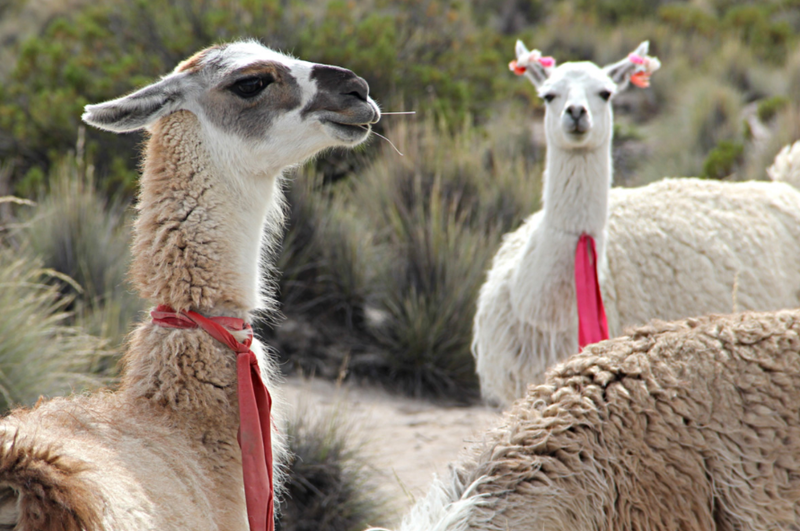 Shown in the picture is a snapshot from Berlin in Bolivia where more Lamas than people live. Hehe, do that! If you need anymore tips for Berlin (especially regarding food), let us know (e.g. try out: https://leckerbiss.wordpress.com/2014/10/05/on-the-spotlight-bam-cuisine-breakfast-club/; or maybe: http://www.berlin-ick-liebe-dir.de/bierlieb-in-friedrichshain/) 🙂 In any case, it’s one of the greatest cities ever fun-wise, so enjoy!! Previous PostEat luxurious caviar and save the sturgeon: Vivace Caviar! !